MOORESVILLE, N.C. (January 17, 2011) -- Tommy Baldwin Racing (TBR) is pleased to announce that the team will run the No. 36 Tommy Baldwin Racing Chevrolet in its third year of competition in the NASCAR Sprint Cup Series (NSCS). NASCAR veteran Dave Blaney will pilot the No. 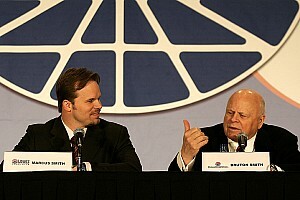 36 in all 36 events and will kick off the season with the 53rd Annual Daytona 500 on Sunday, February 20th. The team will complete 16 events and look to add more events through innovative partnership packages. Although TBR will attempt to qualify each week, the team will target 16 races to complete until proper funding is found to complete the remaining 20 events. 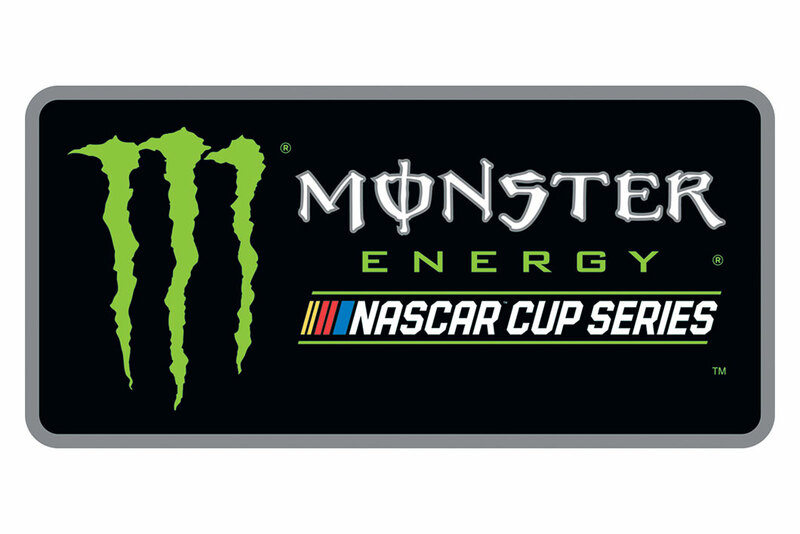 Going into the season opener in Daytona, the targeted races include: two races at Daytona, Phoenix, Bristol, Martinsville, Richmond and New Hampshire, as well as events at Darlington, Infineon, Indianapolis and Watkins Glen. "Our plan is in place to compete in 16 events with or without sponsorship," explained Baldwin. "We would definitely love to bring a sponsor on board to support our team in those 16 races and more. We will continue to seek more funding and add to our schedule by developing unique and customized packages for potential partners. 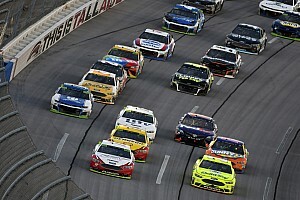 We have put together a comprehensive package for partners looking for an economical entrance into the sport of NASCAR." In the 2010 season, TBR competed in 27 NSCS events with multiple drivers, including Blaney. Steve Park posted the team's season-best finish of 13th in the Coke Zero 400 at Daytona International Speedway. The Mooresville-based team made 25 starts in 2009 and posted a season-best finish of 18th at Talladega Superspeedway. In addition to reuniting with TBR this season, Blaney will work with Tommy Baldwin as his crew chief again. The Hartford, Ohio, native made six starts in the No. 36 Tommy Baldwin Racing Chevrolet during the 2010 NSCS season with a season-best finish of 30th at Richmond International Raceway. Baldwin worked as Blaney's crew chief for two seasons at Bill Davis Racing. 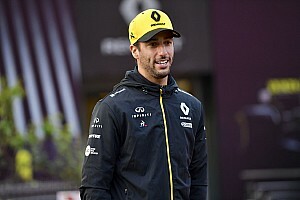 "I am very excited to get back into the No. 36 Chevrolet," explained Blaney. "TBR ended the year with great promise and rebuilt their fleet of cars in the off-season. With that and our previous experience together, I think we will hit the ground running." Blaney has consecutively competed in the NSCS since 1999. He earned two poles, three top-fives and 27 top-10s over his career in the NSCS. Prior to joining the NASCAR ranks in 1998, Blaney found success in the USAC Silver Crown Series. "We are glad to have Dave back with our team," owner Tommy Baldwin said. 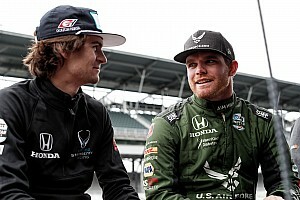 "He gets along well with our team, and his previous NASCAR experience means a lot. 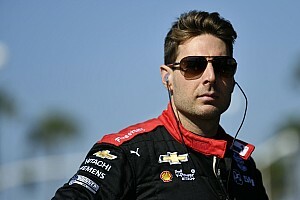 Working together in the past will help us going into Daytona and throughout the season." The TBR team will head to Daytona International Speedway on Thursday, January 20 to participate in the open test for the Daytona 500 before returning to the World Center of Racing for the biggest race of the NSCS season, the Daytona 500.